Learn to sew wearable clothing like a pro in just a few weeks! 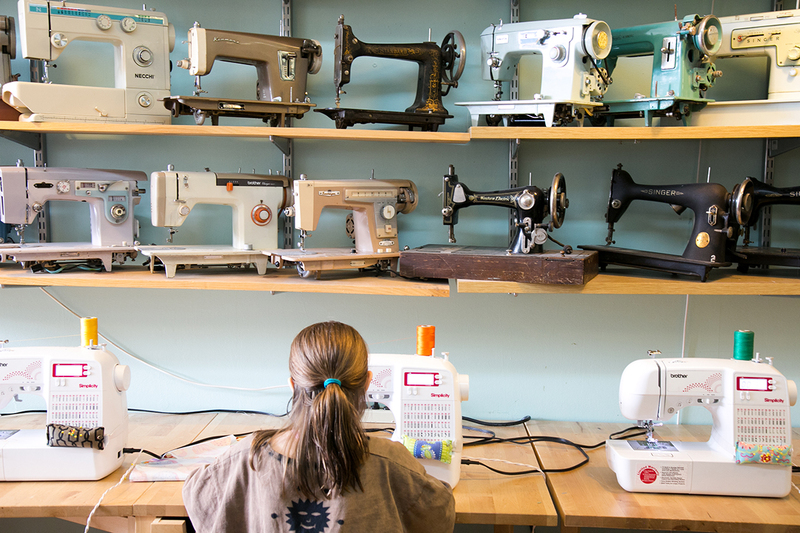 This is an 8 week sewing class where students will focus on learning intermediate sewing skills, in addition to basic fashion design techniques and pattern reading skills used in creating some of today’s fashion designs. 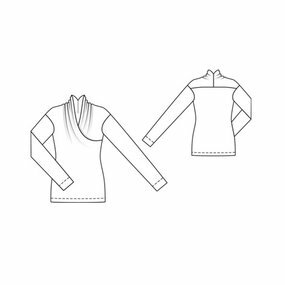 This course is designed for the intermediate stitcher. Perfect for those who have already taken our Fashion Lab Beginner Boot Camp. Each two hour class will be project oriented and each student will leave classes with their finished wearable projects. Supplies Needed: 2 Yards of denim, linen, heavy cotton, light wool or something similar. 12″ Or longer zipper. BYO Supplies or purchase at studio. Supplies Needed: 3 Yards heavy weight jersey knit or sweater knit. Or something similar with stretch that is not to thin and flimsy. BYO Supplies or purchase at studio. 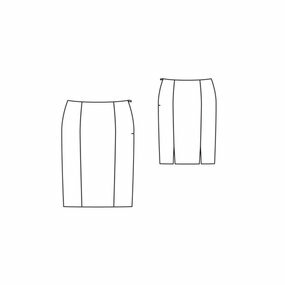 Supplies Needed: 3-4 Yards of cotton, taffeta, linen or something similar. 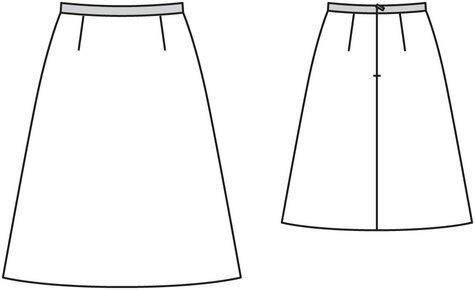 Yardage will be more if you would like to do longer length of have the skirt be more gathered. BYO Supplies or purchase at studio. This includes unlimited Open Lab Timewhile your session is running (normally $10/hour). Students should purchase their fabrics before the class or fabrics can be purchased at the M Avery Designs Studio. All Supplies, besides fabric, are included. M Avery Designs reserves the right to cancel any session due to insufficient enrollment. Decision to cancel a class will be made 1 week prior to the start date and all those signed up will be notified & registration fees will be reimbursed in full. Click here for all our registration policies.